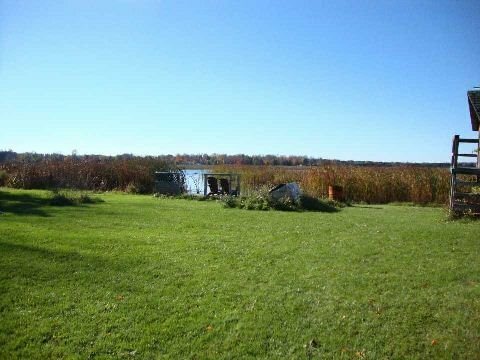 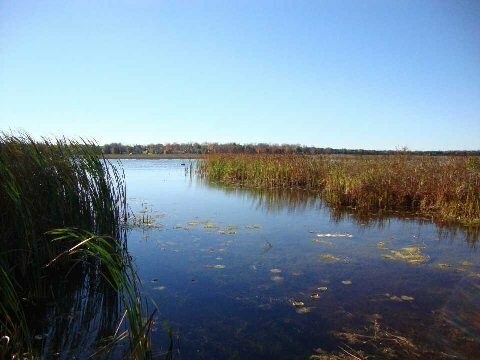 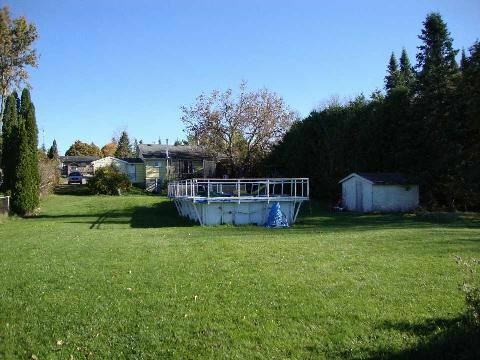 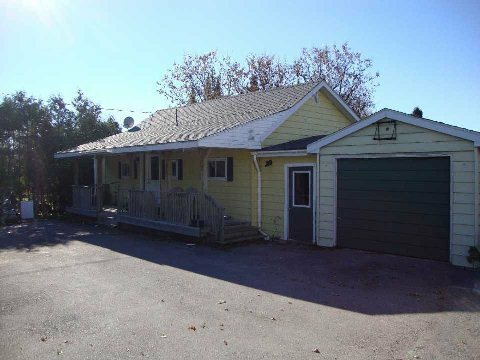 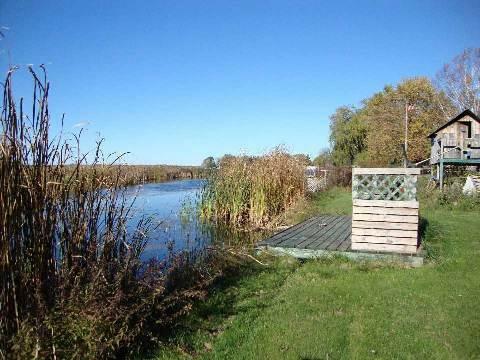 Superb Large Lot And A Affordable 3 Bedroom Bungalow With Finished Basement On Sturgeon Lake. 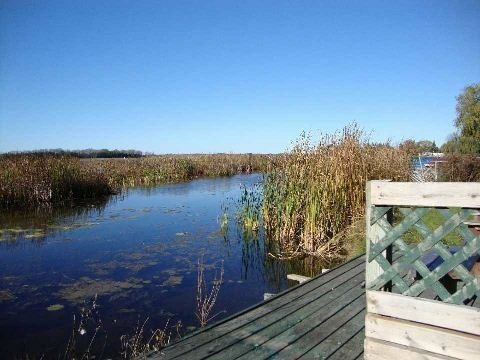 Make Your Way Out On The Trent Waterway From Your Own Backyard. 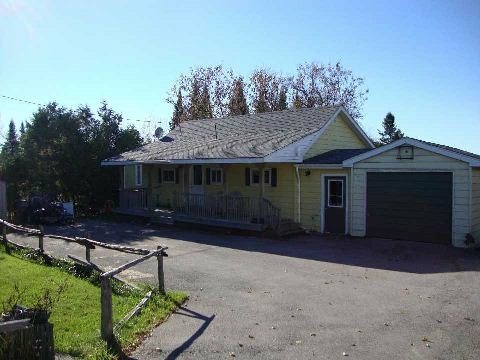 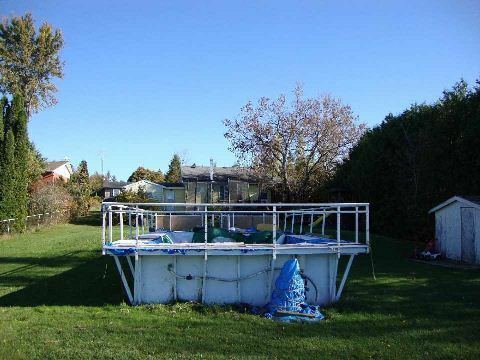 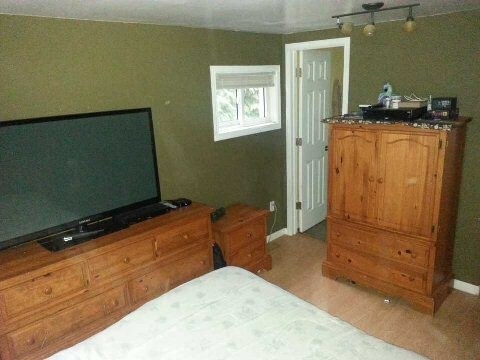 Attached Garage , Pool, And Only 5 Minutes To Lindsay. 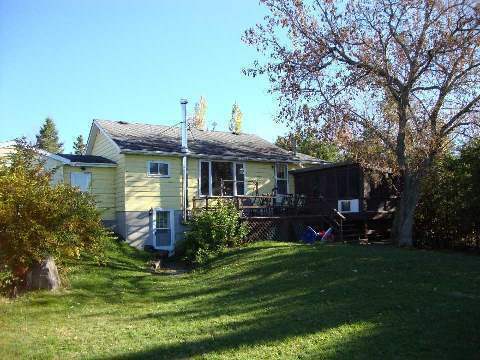 New Propane Forced Air Furnace In 2013, Uv System 2013, Central Air 2013.